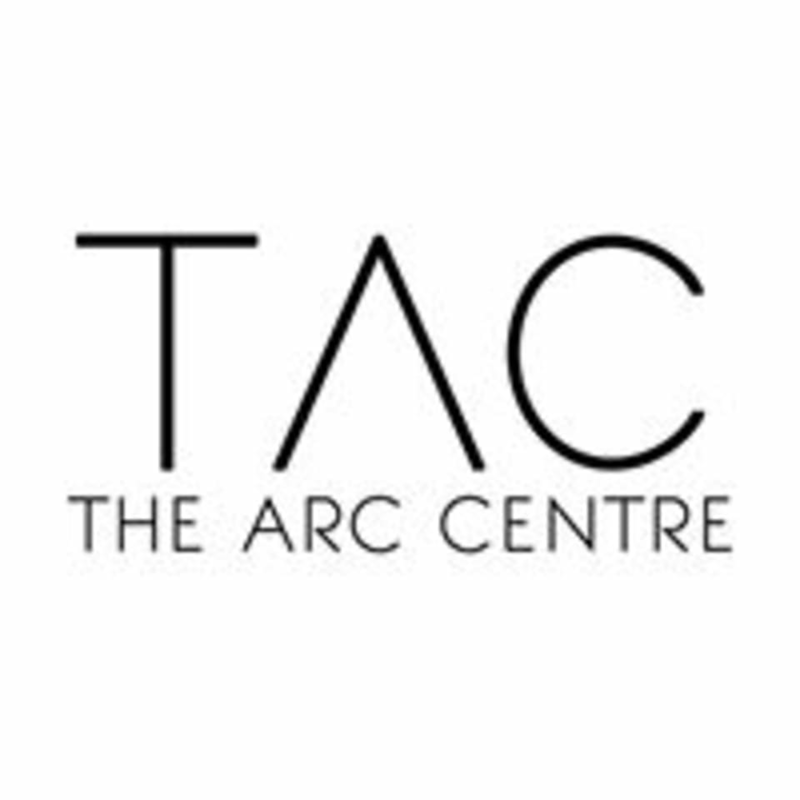 Start taking classes at The Arc Centre and other studios! This Thursday night AcroYoga class is open for all who are up for being challenged and pushing their boundaries. You will explore the full range of possibilities from L-basing washing machines to standing 2 people high. There will also be a little time for some yummy massage to send you home feeling great. Due to the extended duration of the class, an additional £3 is due per pupil on the day. There are no upcoming “Acro Yoga & Standing Acrobatics” classes on this day. The replacement teacher was really nice and was teaching the right moves. The reason why the note is low is because it was supposed to be a yoga/ acrobatics + massage, we didnt get the yoga and massage part so it was not at all what I expected unfortunately. However I did learn some fun moves ! Informative and exciting to get out of my comfort zone! Trusting flying was more challenging than the actual balances.. crazy the progress even in just one class. I recommend trying this class out! A really fun and challenging class!! Amazing class, very welcoming for beginners. Jesse is a great instructor and very encouraging. Loved this class! Jesse is a great teacher. Even for a first time acro-yogi it was exhilarating and with the support of Jesse and the more experienced class goers I was upside down doing things I never thought I could do! Great fun! Really good class. Inspiring teaching from Jesse.